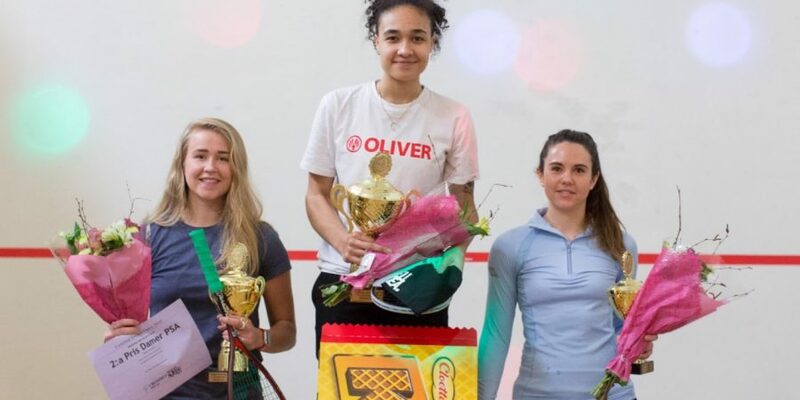 England’s Kace Bartley claimed her first PSA title as she followed up her semi-final win over top seed Enora Villard with a four-game win over second-seeded Scot Ali Thompson in the final. 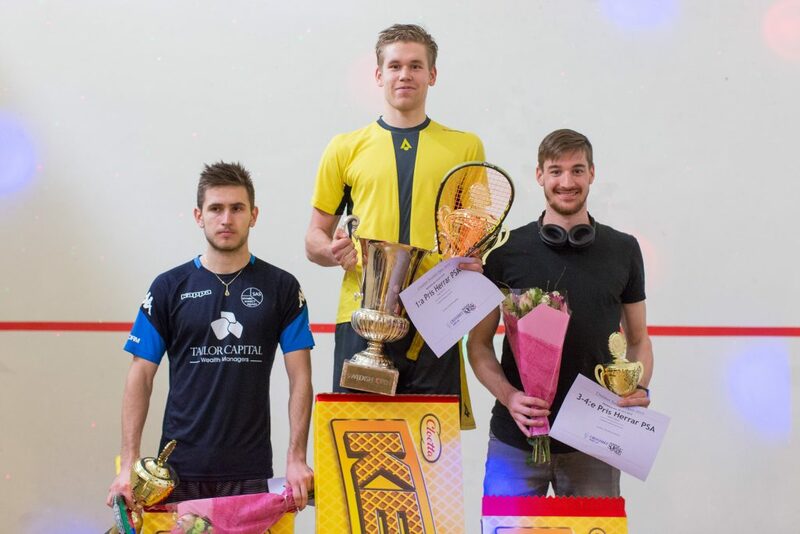 There was an unexpected men’s winner too as Finnish eighth seed Miko Aijanen, having beaten fourh seed Mohammad Alsarraj in the quarters and second seed Rieiko Peter in the semis, beat third seeded Frenchman Benjamin Aubert in four games to claim the title, his second of the year and third in all. 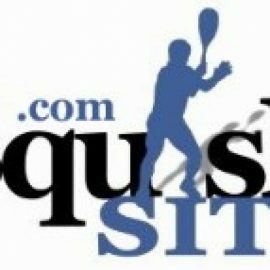 It will be a French-Finninsh men’s final and an all-British women’s final in Skelleftea. 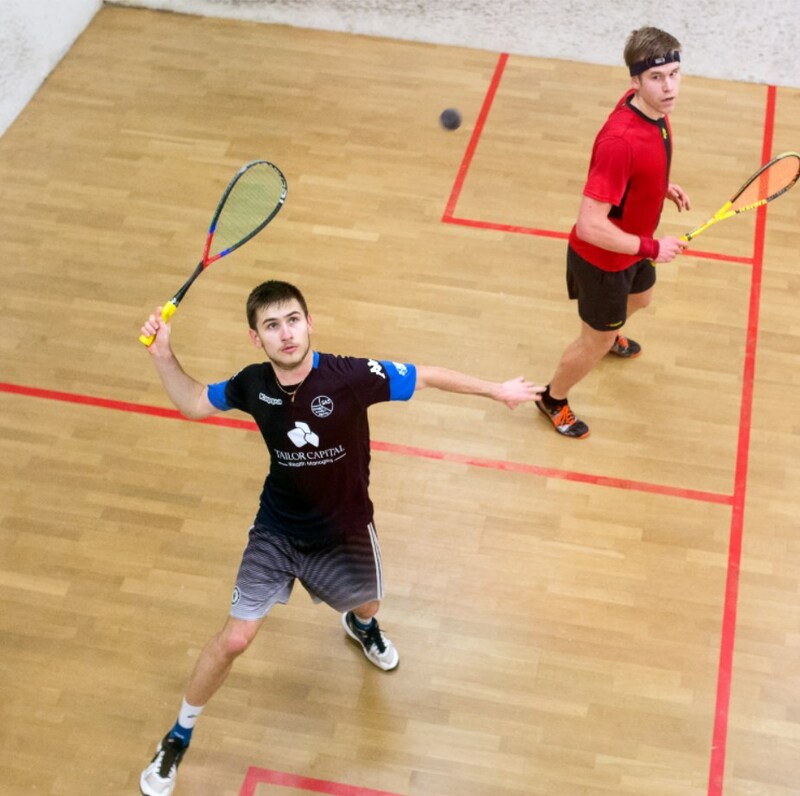 Third seed Benjamin Aubert ebded the run of unseeded compatriot Fabien Verseille to set up a meeting with Miko Aijanen who came from a game down to beat second seeded Swiss Reiko Peter. 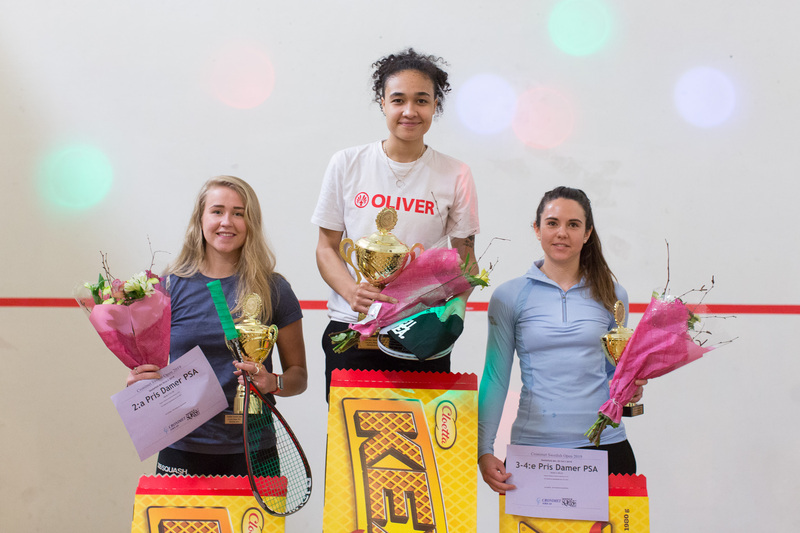 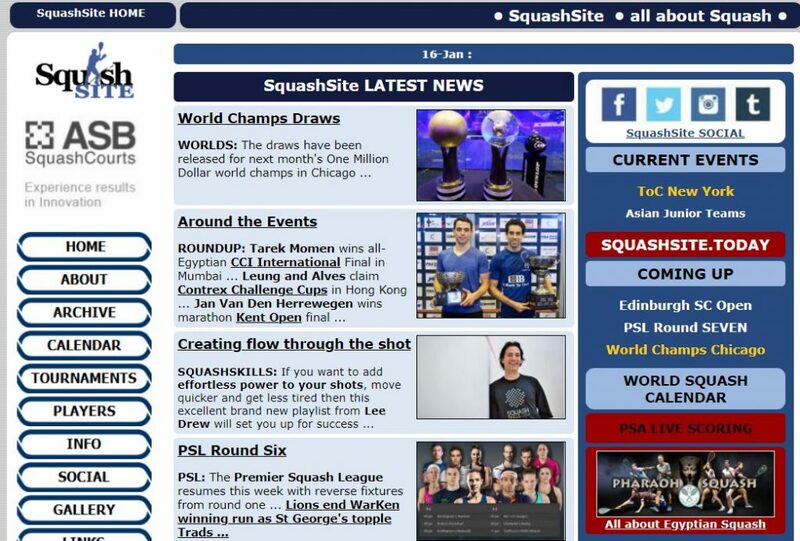 In the women’s semis English fourth seed Kace Bartley won three close games to oust top seed Enora Villard, while second seed Ali Thomson won her all-Scottish match against Georgia Adderley in straight games. 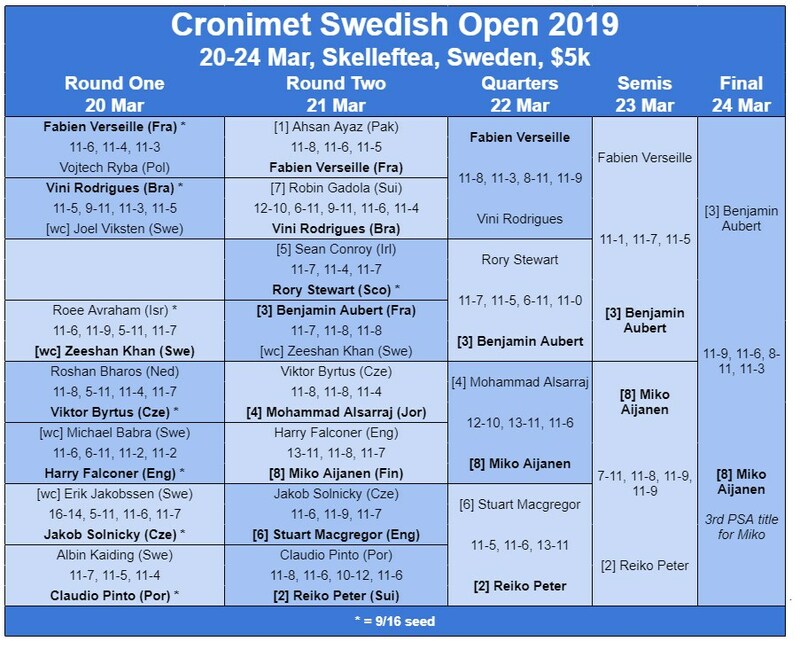 It was a good day for the French and British contingents in Sweden as the semi-finalists were decided. 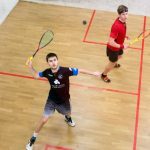 Unseeded Fabien Verseille continued his run of upset results as he beat Brazil’s Vini Rodrigues to reach the semis, where he’ll meet third seeded compatriot Benjamin Aubert. 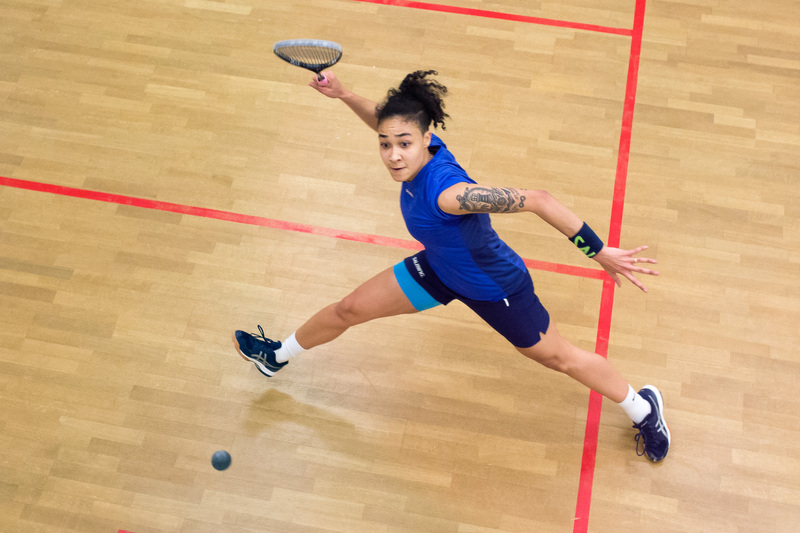 Second seeded Czech Reiko Peter will face Finland’s Miko Aijanen in the other semi. 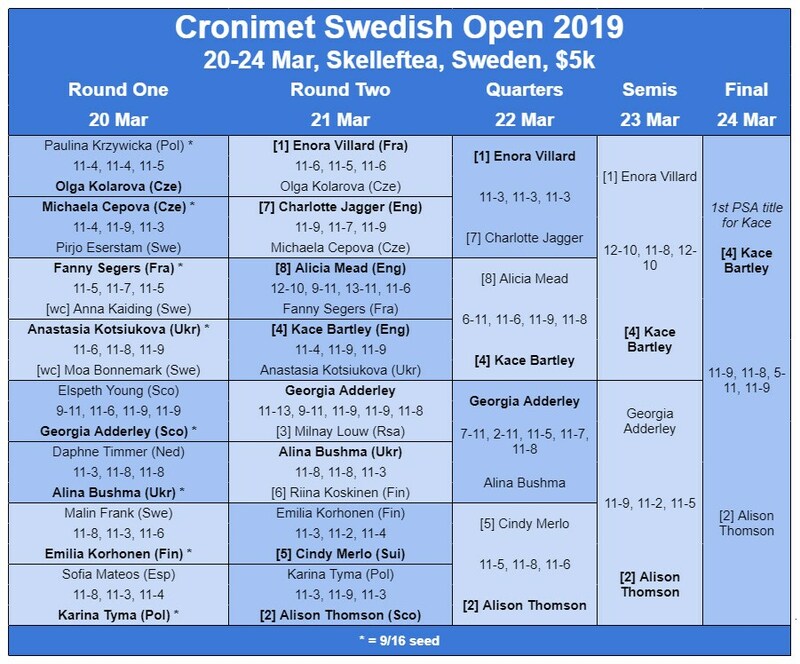 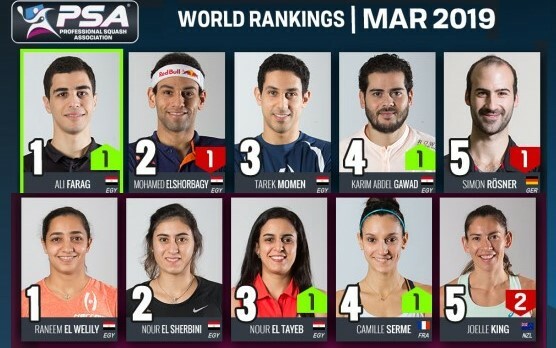 In the women’s draw top seed Enora Villard added to French success as she beat Charlotte Jagger to set up a semifinal against another English opponent in Kace Bartley. 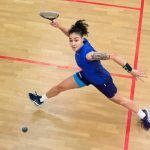 A Scottish finalist is assured as Georgia Adderley came from two games down for the second day in a row to set up a semifinal against second seed Alison Thomson.